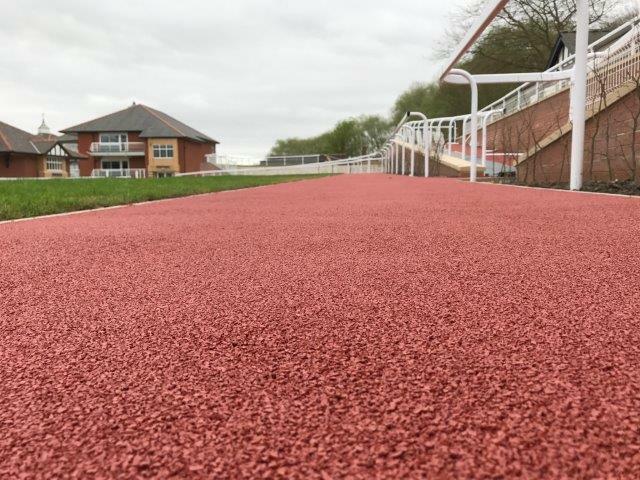 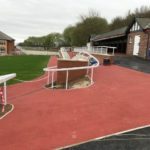 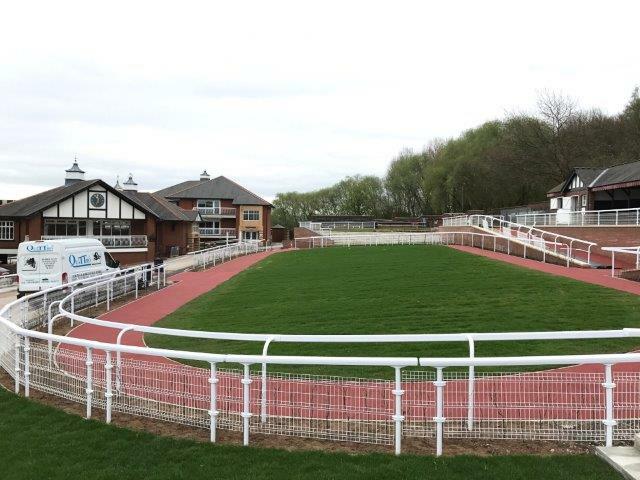 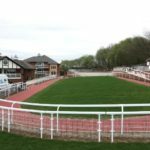 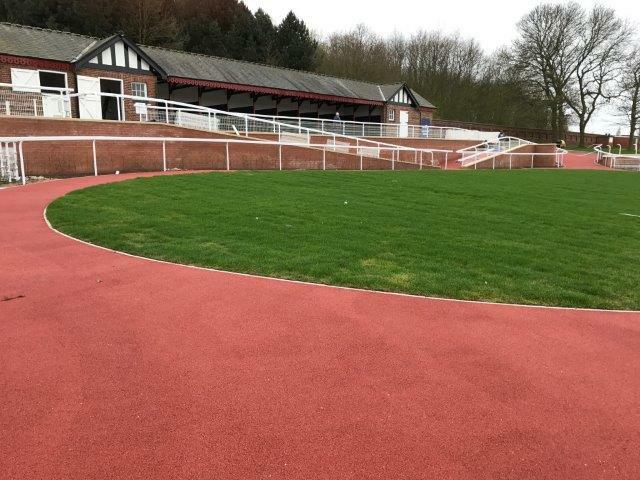 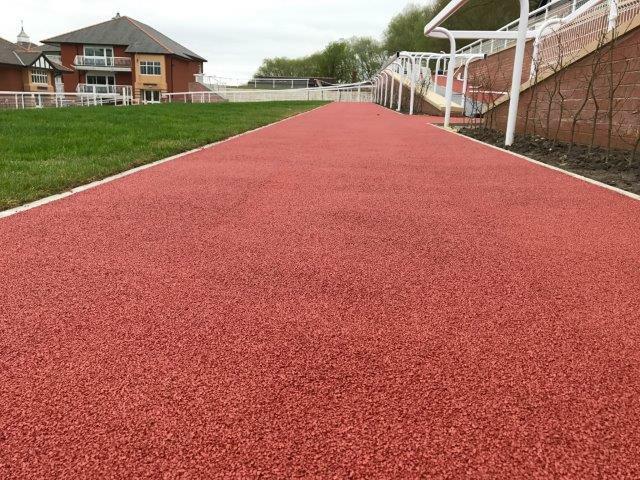 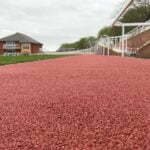 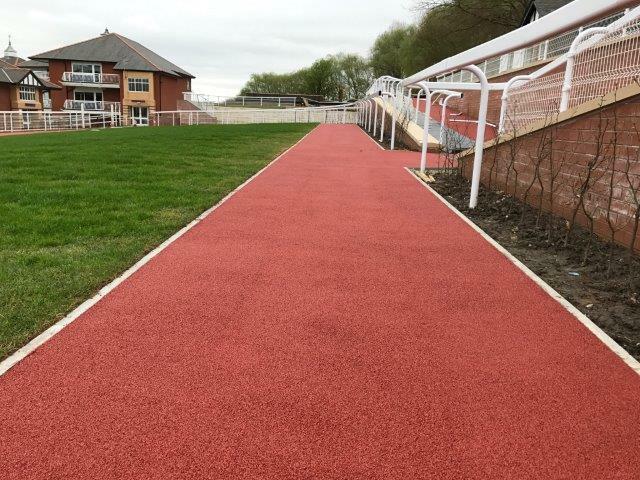 Pontefract Racecourse built a new Parade Ring in 2017 and Quattro were tasked by the racecourse manager Normal Gundill with applying a very hard wearing, safe and aesthetically pleasing surface to go with the extremely well designed new Paddock. 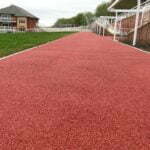 With a short time frame and cold March conditions Quattro carried out the works with our Flexscreed HD in Red. 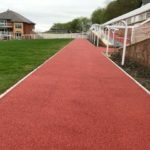 All was completed in time for the opening meeting of the flat season and Norman was extremely pleased with the final completed surface. 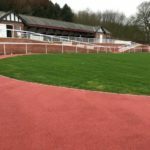 Quattro were invited to attend the opening of the New Parade Ring at the first meeting. 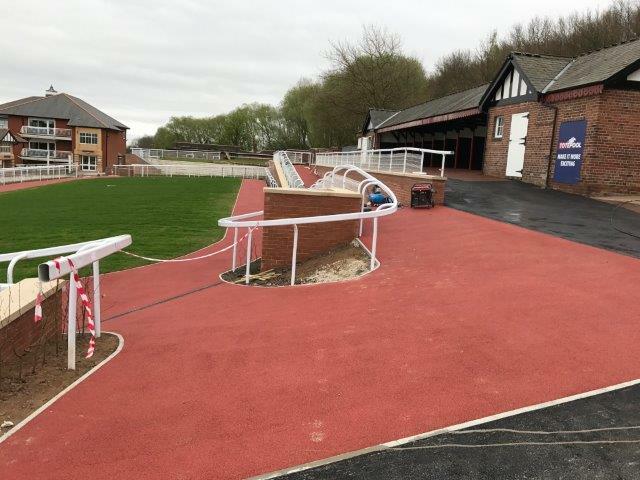 Following on from this, works on the Pre-Parade Ring & Saddling Boxes will be carried out in spring 2018.